Joran is Rose’s half-sister. 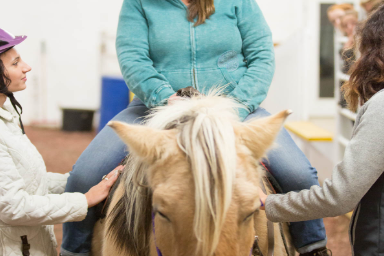 They both come to Courage Reins from the Beaman family of Spanish Fork. It seems their donation was meant to be! 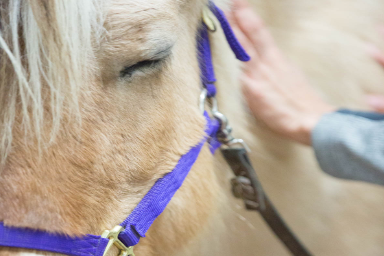 You see, staff members were discussing horse needs for our programs and a parting comment was made—“we just need two more Fjords.” Within 24 hours the Beamans reached out and offered the use of their Fjord horses. Just as we were in need of additional helping hooves, the Beamans had a strong feeling that Courage Reins was where their animals were meant to be and serve. After three months of training, both Joran and her sister were ready to serve in lead walk classes. 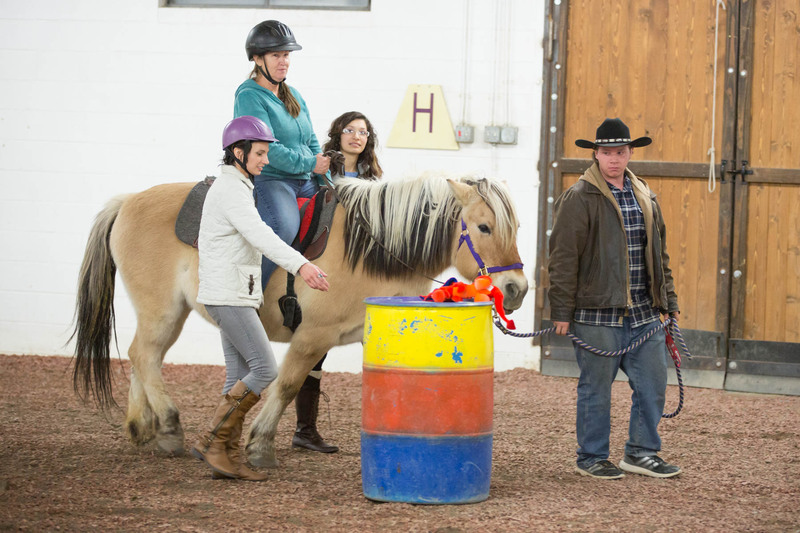 With additional training they’ve received since, they’re now key participants in our walk and trot classes for more skilled riders.